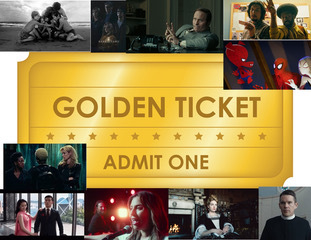 At The Movies is proud to present The Golden Ticket Awards For 2019. Celebrating the best of the best of cinema and performances the nominations will be announced this Tuesday, January 30th, 2019. In the drama category this year things have changed with Horror and thrillers now being positioned in this category due to the strong dramatic elements and performances. In musical comedy and specialty we see some surprises with some dramatic performances in this category, however, due to the films dual natures of being a musical and or comedy are the reasons we have put them in — the best of luck to all the nominees. 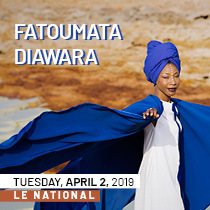 Voting opens on Tuesday, January 30th at 9 AM and closes on February 25th, with a live announcement of the winners the following day, February 26th at 8 AM.